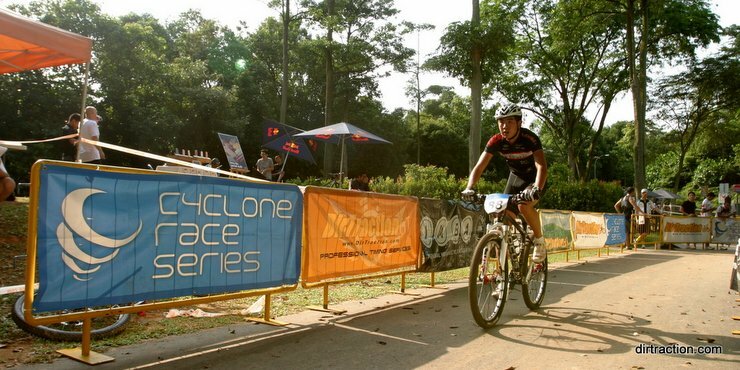 The Singapore National Mountain Bike Championship will be fought over at Tampines Bike Park. 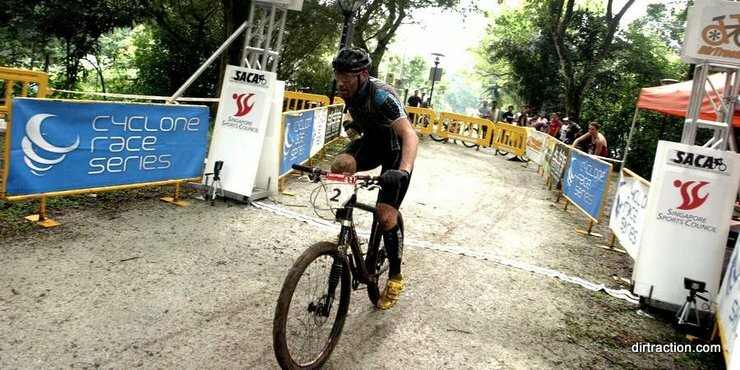 From technical and highly elevated cross country mountain bike course of Kent Ridge Park last year, riders are faced with the challenge to keep the pace at the flattish flowy trails for the championship this year. FOUR championship category are on offer, where you may race for glory of being the national champion or simply the buzz of racing handlebar to handlebar with some of the fastest riders in the region. If this sounds a little daunting, never fear - there's always the SPORTS category where experiential laps of the race course will give you a taste of what the top guns have to undergo. To spice up the bike festive, our much in demand Bike Demo Day is back. Spectators, riders may test ride the new offerings from the industry, performing real world test on some of the latest bikes! ONLINE REGISTRATION only, payment via Credit Card / Bank Transfer / Cheque. 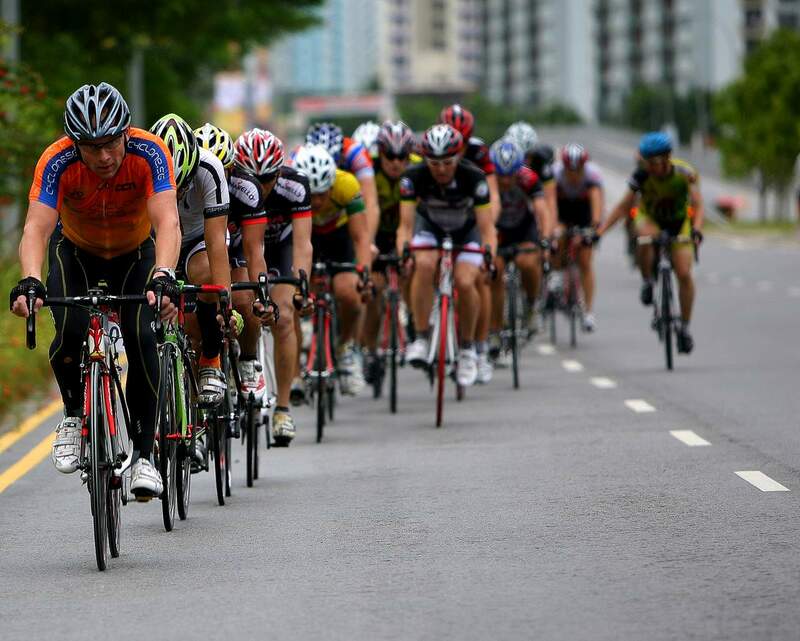 A SCF or UCI licence is required to participate in the National Championship, Championship category. Sports category events will not need SCF license. If you do not possess either licence CLICK HERE to obtain an *SCF annual licence / membership online or obtain an SCF one day license on site on race day. LATE CHARGES after 22nd June 2012. Kit to be collected on race day morning 45mins before the start of the race. Parking of vehicle should be done within the parking zone at Tampines Bike Park, please follow parking marshal in having it orderly parked. Bike Park rules does not allow cooking, consumption of alcohol. Team Tentage should be strictly without commecial branding, Tampines Bike Park management retain the rights to invoice such parties.